UnderCool is a lightweight garment designed to keep you cool and comfortable in any situation. VPULSE improves patient outcomes, reduces the total cost of the orthopedic episode and increases patient satisfaction to deliver more time well spent. RehaCare is a distributor of Rehabilitation, Sports Braces & Supports with a primary focus on therapy products. 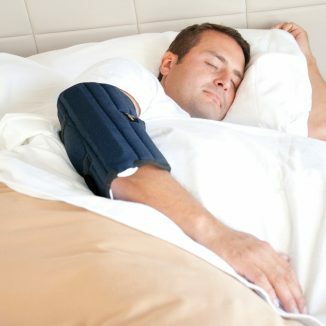 We endeavor to offer our customers innovative and latest product solutions that improve the independence and quality of life for people with injuries and disabilities. 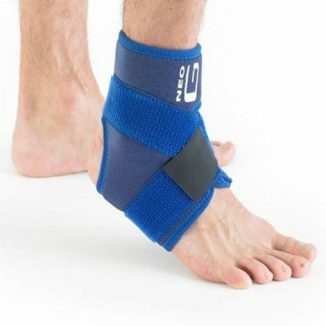 RehaCare shares with you the knowledge and experience of the manufacturers and suppliers of physiotherapy, podiatry, sports braces and supports products. If what you are looking for is not on the website, there is still a good chance that we can direct you to somewhere that can help. Suppliers of Rehabilitation Products & Equipment. Shop from our range of products today! Call Now 1300 653 522 and let us help you! Just as advertised. Fast delivery too. Very fast shipping, product in excellent order. Highly recommend this seller. I'm very pleased to let you know my recent experience buying sterishoes online was easy and found your pricing competitive. All thanks to customer service for assistance. They truly went above and beyond to enable this pleasant experience. 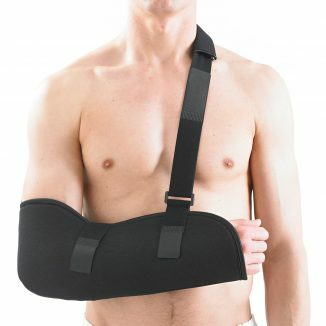 We provide the highest quality of Sports Tapes, Braces & Supports and Physio supplies. Whether you are in the workplace or in a recreational or sporting activity, injuries can occur at any time. Your body’s joints, ligaments, and muscles are continuously subject to strain. 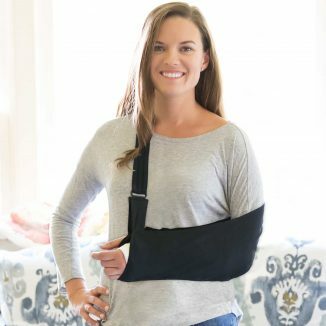 An injury which can affect the shoulder, elbow, foot or calf and shin area are some of the many types of injuries which cause great pain and require immediate treatment. While doctors and therapists provide diagnoses and effective modes of treatment, it is important to take your own preventative and post-surgery measures to ensure the best healing process. Whether you are an athlete or someone who has suffered a soft or hard tissue injury, the right equipment is vital for effective pain management, a quick recovery and prevention of future injuries. 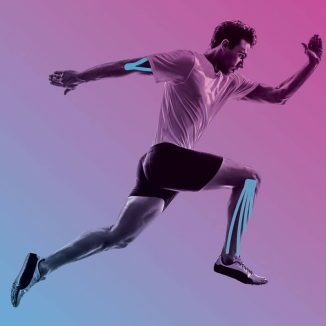 At RehaCare, we provide an extensive range of medical rehabilitation products that offer excellent compression to alleviate signs of muscle, tissue or ligament pain. We offer solutions that reduce muscle tension, provide therapeutic heat and enhance circulation, ensuring you can get back to normal routine as quickly as possible. They are all classified according to the area of sports medicine they are in, making it easier for you to choose the best products for your personal need or even in your own clinical practices. 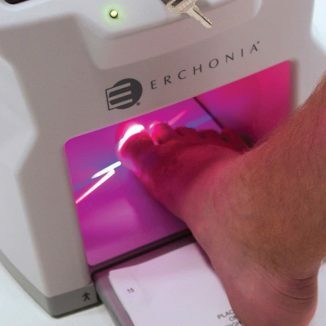 These include podiatry, physiotherapy, orthopedic or hand therapy, that are all specifically designed to treat various injuries and assist therapists in their treatment solutions for several patients. 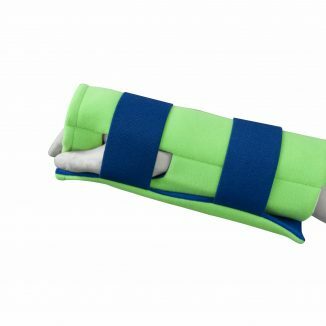 Our physiotherapy equipment is a popular pick that is specially designed to offer compression for controlling swelling and managing pain, and stability to improve post-injury or post-surgery recovery rate. 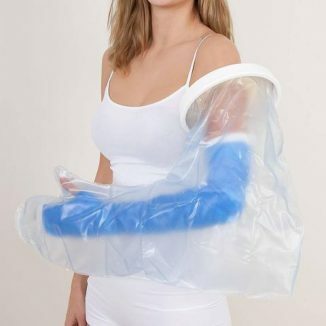 We have provided an easily accessible webpage where you can browse through our range of braces, supports, and personal care products, which are very useful during rehabilitation. They are accompanied by a comprehensive description of the product, how to apply and a detailed sizing chart which would make it easier for you to choose the best ones for your needs. We also provide detailed reviews, blogs, and information on several products, making it easier for you to pick the best products and the most effective treatment plan. At RehaCare, we are dedicated to meeting all the needs of our customers and accommodate all types of sports medicine injuries. If you are not satisfied with your product or need extra guidance, our sales support staff is always available to ensure the best customer experience. subscribe to Rehacare for the latest information, reviews and deals on our product range!